For over 100 years, Woodland Park Zoo has been a cherished community resource and a unique urban oasis. Generations of Puget Sound families have come to the zoo to marvel at the animals and be inspired by the beauty of the natural world. 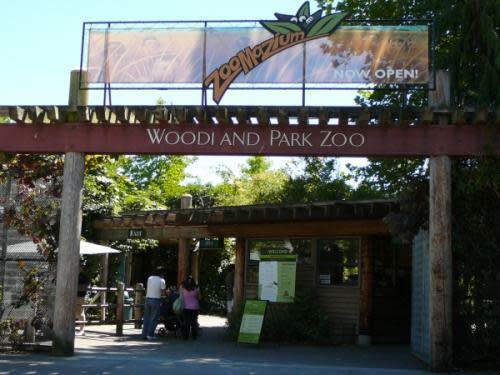 A national award-winner, Woodland Park Zoo features hundreds of rare animals and endangered species. They save animals and their habitats through conservation leadership and engaging experiences, inspiring people to learn, care and act. During your visit, feel free to make use of their free mobile app, which not only helps you navigate the zoo, but also offers secret zoo tours, hosts the daily schedule of activities, and provides fun facts about many of their animals. 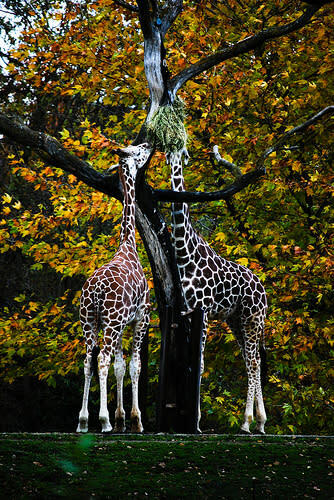 Throughout the summer, Woodland Park Zoo also offers daily giraffe and elephant feedings at an extra cost, keeper talks, and family-friendly games and animal encounters in Zoomazium, including rides on their historic carousel. 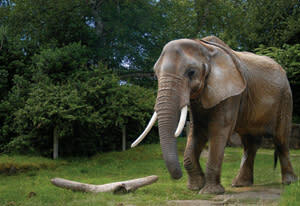 On the weekends, pay a visit to their African Village near the South Entrance to take part in an elephant poo paper making activity—a family favorite for zoo visitors. 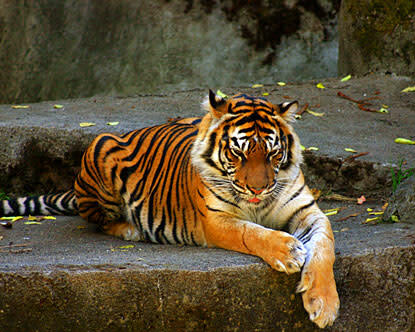 Woodland Park Zoo encompasses 92 acres and features more than 1,000 individual animals representing nearly 300 species. Animals aren't all you'll see here because the zoo also has a botanical collection of more than 92,000 plants and trees that represent more than 1,000 different species. 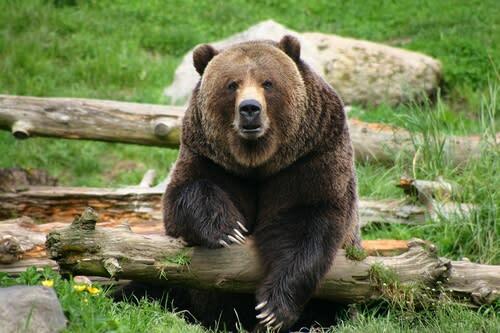 The grounds are divided into what are known as bioclimatic zones, the unique habitats around the world, from tropical rain forests to the frigid climes of the Far North, creating the perfect environments for each animal.